Apple's store in Tokyo's swanky Ginza shopping district. 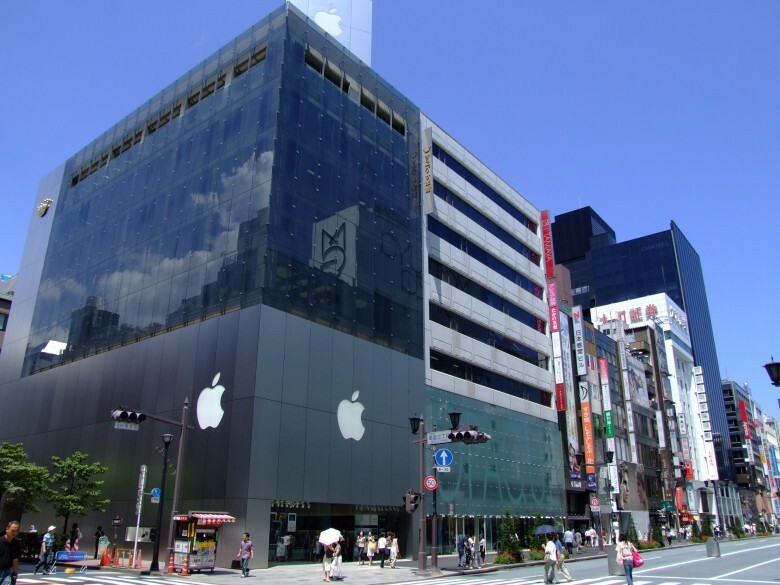 The Japanese Apple Store in Tokyo’s upmarket Ginza district had to be evacuated and a promotional event canceled over the weekend after it received a bomb threat. The event was a Sunday promotional event featuring the movie director Isao Yukisada, who last directed the Chinese romance-suspense film Five Minutes to Tomorrow in 2014. It’s not known exactly why the event was targeted, but four hours before the 2pm event was scheduled to begin, the Apple Store received a handwritten note saying that the store would be blown up if the appearance was not canceled. Why on earth would anyone do this? It sounds like the right decision was certainly made, however. Hopefully the event can be rescheduled as soon as possible.